Learn more about Plants of Class 2. 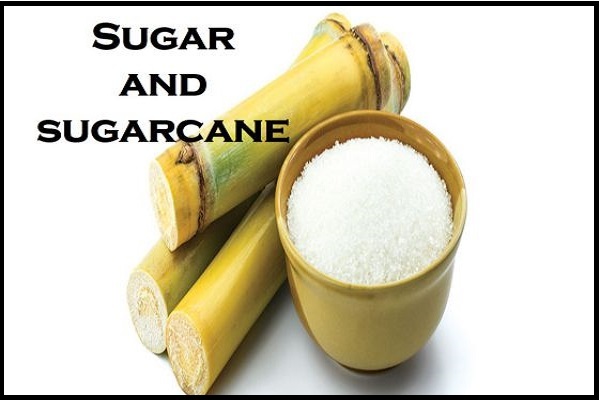 The sugar we consume comes from the green plants which extract juice and sap to produce sweet syrup. The maximum amount of sugar in the world come from sugar beet or sugarcane. We consume sugar almost every day.